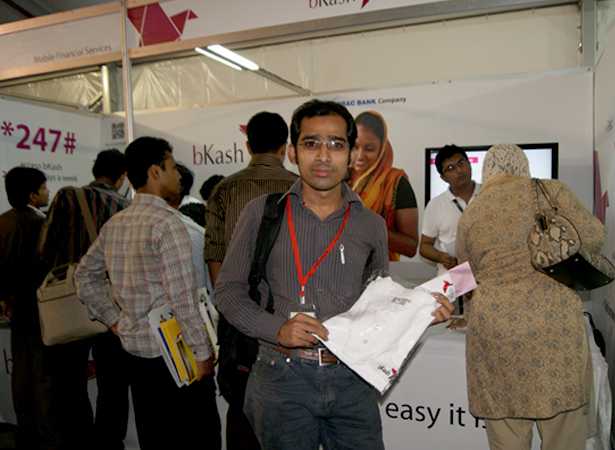 bKash offered a free t-shirt with every registration. 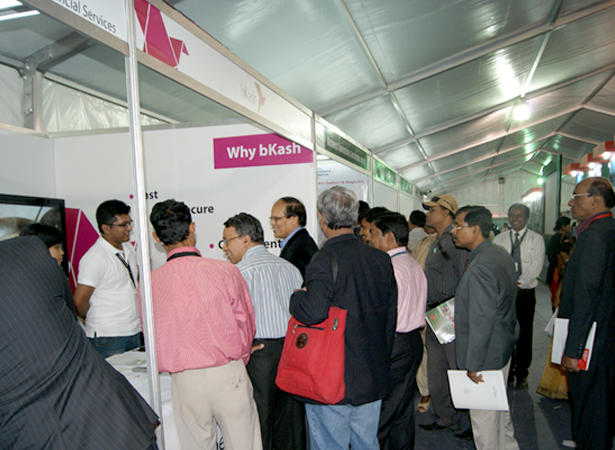 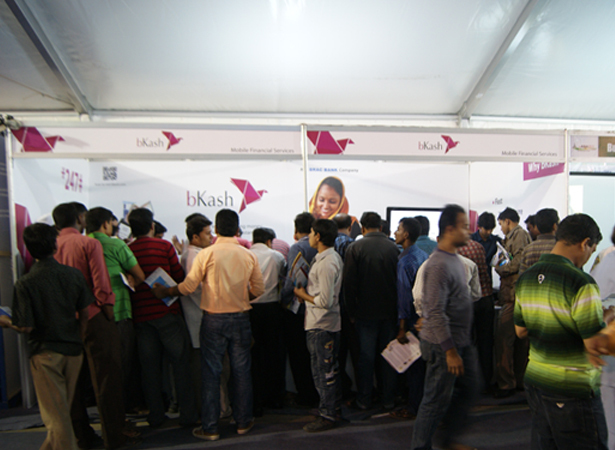 The response of the guests attending the fair was remarkable and they thronged the stall to register immediately for bKash account and to learn more about it. 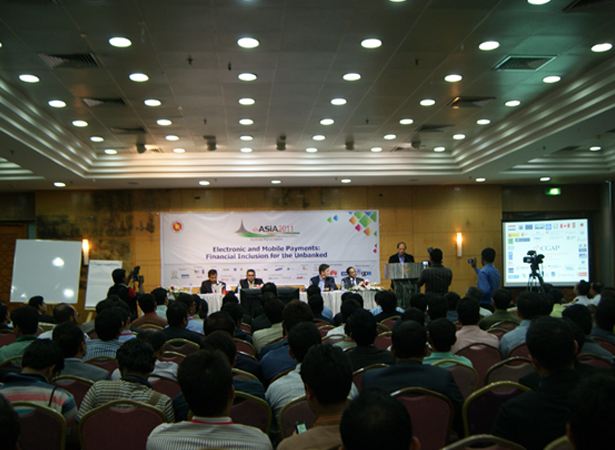 The event was organized jointly by Bangladesh Computer Council and ICT division of the Ministry of Science and ICT, India\s Centre for Science, Development and Media Studies, and Access to Information (A2I) Program of Prime Minister\s Office of Bangladesh.